The El Monte Busway and Transit Center, owned and operated by Los Angeles Metro, is the largest bus facility west of Chicago and offers interstate, regional, and local bus services to an average of 40,000 passengers daily. The scope of this project doubled the size of the previous center with a two-level bus terminal. 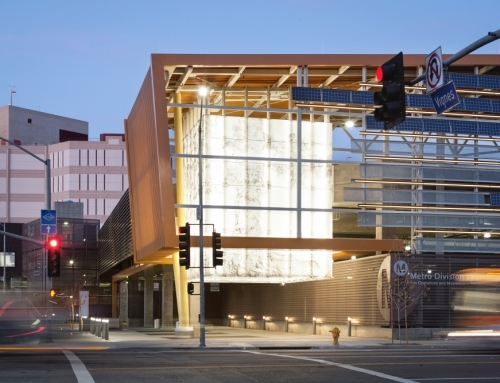 El Monte now features transit retail stores, surface parking, and a service center.